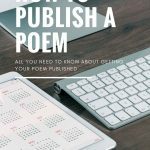 This article, “How to Publish a Poem” is one of our old articles that was titled “How to Submit a Poem.” We have changed it somewhat, and changed the title, but most of the information is the same. Social networking can be the key to many resources on the web. It can help you promote your work. 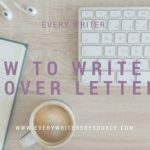 It can help you find a support system, it can even help you edit your writing and get published. 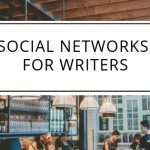 Here is a complete list of social networks for writers. 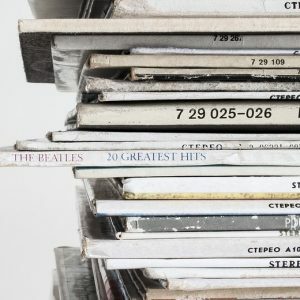 Why Simultaneous Submissions are Essential Writing can be an exhausting endeavor, especially if you’re a family oriented (or just busy) person. Trying to juggle your household responsibilities, a proper diet and exercise, errands, and most likely a day job, finding time to write can be tough. 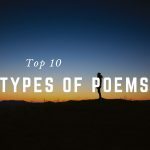 Here is a list of what I feel are the Top 10 Types of Poems, Forms or Formats. I say forms or formats because we cross some lines of distinction here that are not always easy to explain. Basically these are types of poems where people use a certain form to create them, but some are forms in and of themselves. Anyway, I wanted to come up with a short list of the most popular poetry types. This is a basic guide. If someone throws these at you, at least you will know what they are. 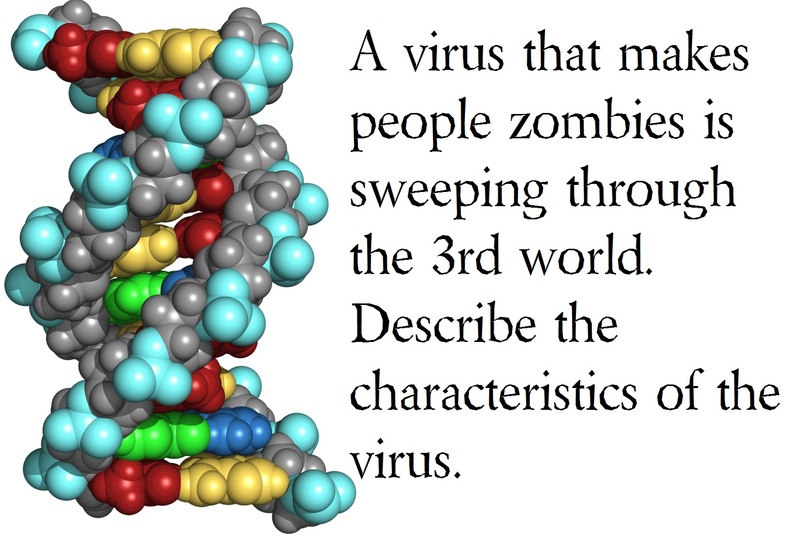 I hope you will try each type, and if you do feel free to share them in the comments. 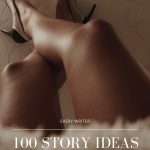 Here are 100 story ideas categorized by theme every writer should write. 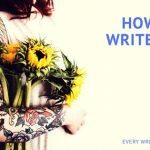 Why should every writer write these particular story ideas? These are the basics. 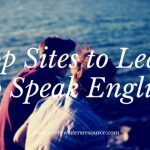 We searched the web over for Top Sites to Learn to Speak English. These sites are the best sites that we have found. 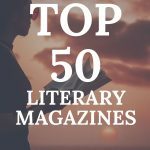 We have submissions from writers all over the world, and I have had a few of those writers ask for help speaking English.